Learn how to customize fonts with shapes in Bernina Embroidery Software V8. Click here for the Lighting Bolt you'll need to complete the lesson. 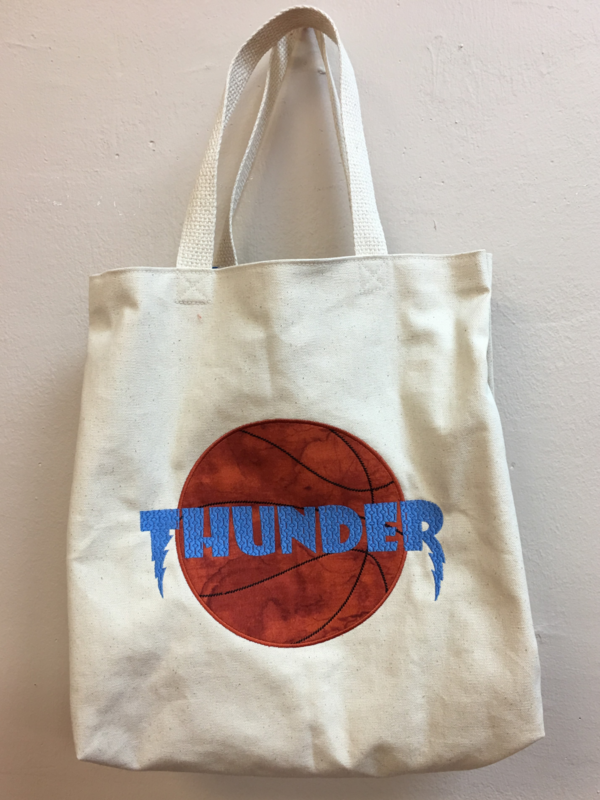 Here's how I applied my design on this awesome tote bag!